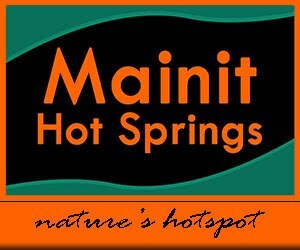 2017 Calendar Of The Sunrise Events Inc. 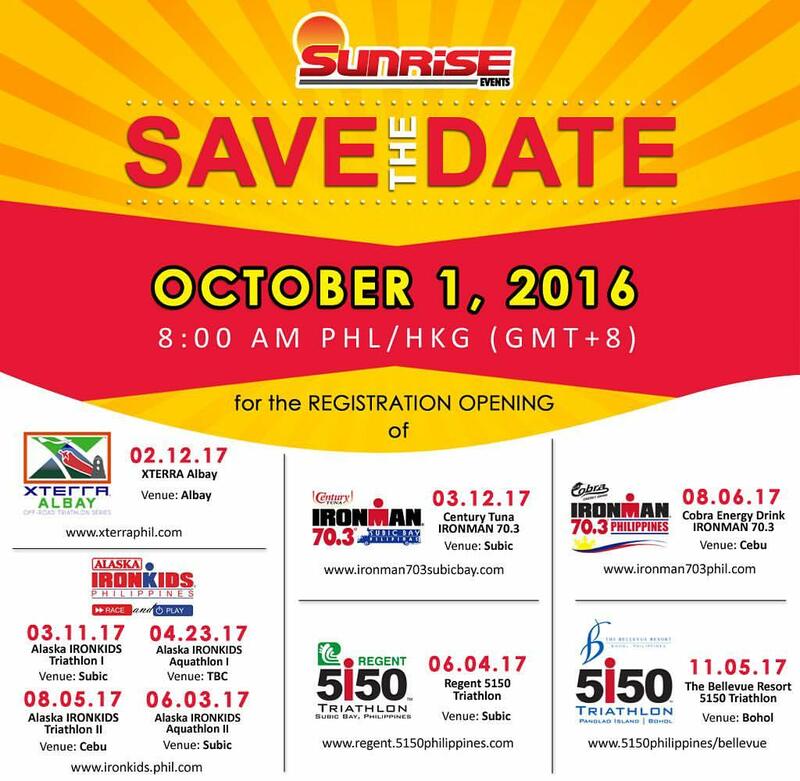 The 2017 calendar of the Sunrise Events Inc. multisport events in the Philippines is all set! 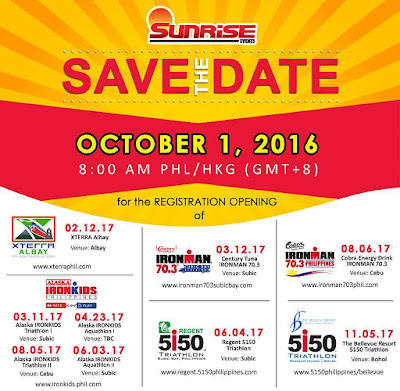 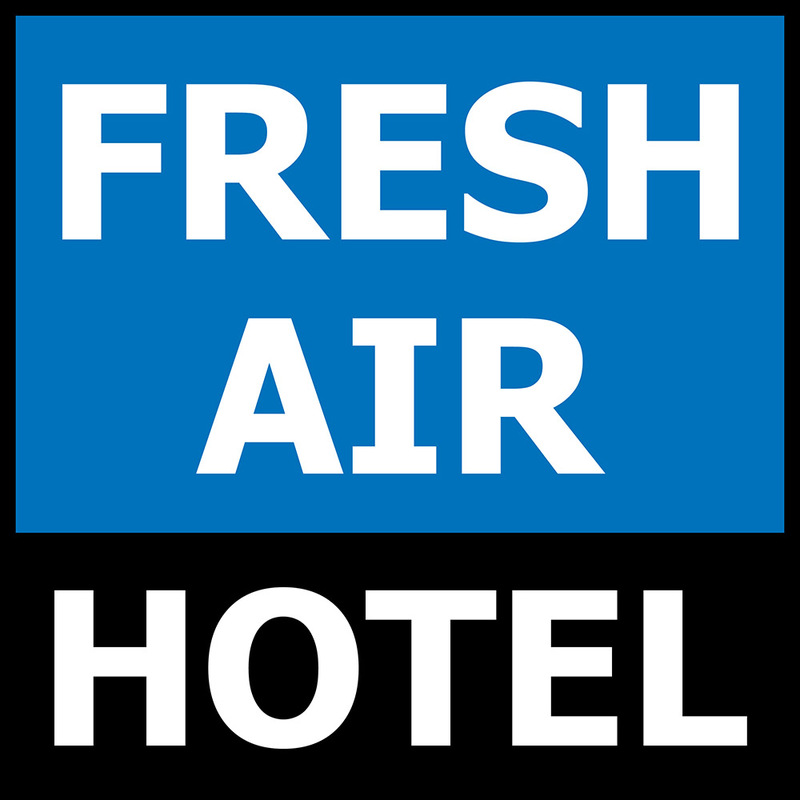 Get ready and save the date- OCTOBER 1, 2016 (8AM, PHL/HKG Time) for the registration opening!